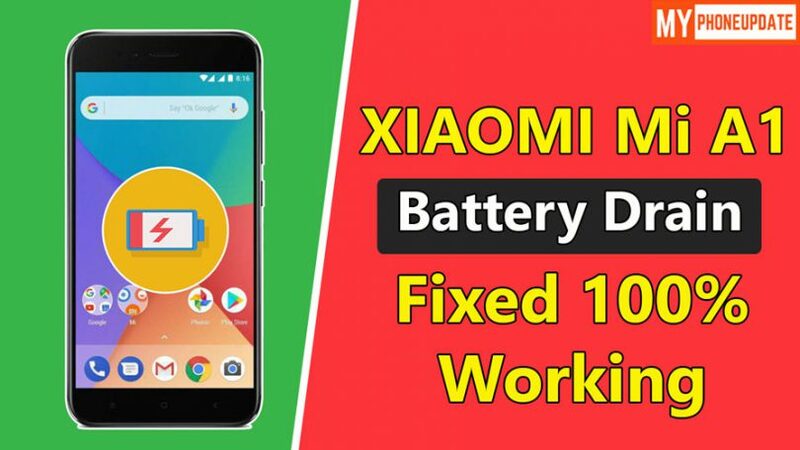 Do you want to know How To Fix Mi A1 Battery Draining Issue After Android Pie Update, then you are at right place. Today in this article I will guide you through how you can Fix Battery Drain Problem In Mi A1. 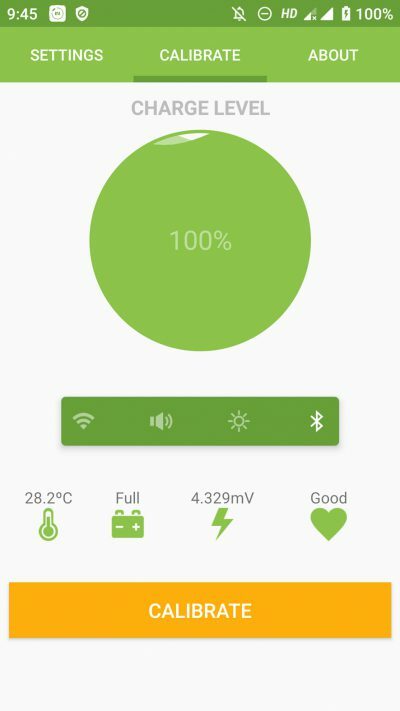 On Android Oreo, the battery lasts for around 1 day on normal usage. But after this Android Pie update, the battery is draining too fast. Like I do normal browsing like things on Mi A1 and before it lasts a whole day without any charge in between. But once I updated Mi A1 To Android Pie the battery is draining too fast. So, I have done some tweaks to fix this issue. Let’s quickly see How To Fix Mi A1 Battery Draining Problem. Now a lot of users are complaining even I get comments on some of my Mi A1 posts complaining about Battery Problems, Network Fluctuations After the Android Pie Update. So, as of now I have fixed battery drain problem successfully. I will soon update an article on How To Fix Network Fluctuation Issue On Mi A1. Now to Fix Battery Drain Problem In Mi A1, you just have to do a battery calibration on your Xioami Mi A1. The process is very simple just follow the steps shown below. And this method not only works on Mi aA you can use it on any android phone above Android 5.0+ OS Version. So, lets quickly see How To Fix Mi A1 Battery Draining Problem. 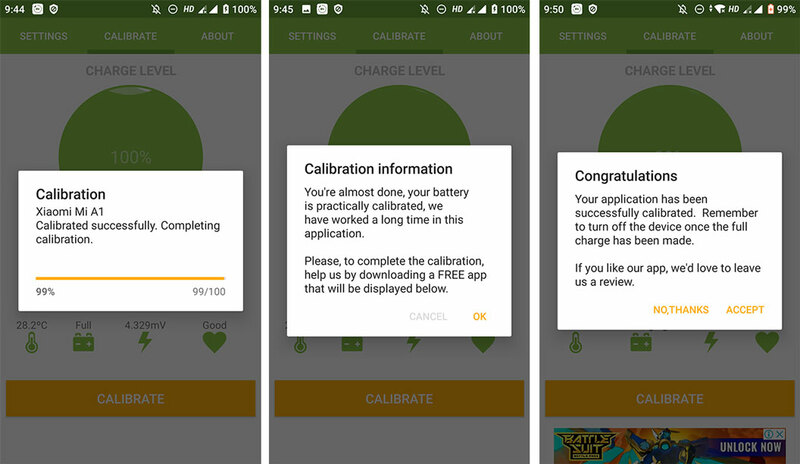 Now your device has been successfully calibrated. and you have successfully Fix Mi A1 Battery Draining Issue After Android Pie Update. Final Words: So, this is all about How To Fix Mi A1 Battery Draining Issue. 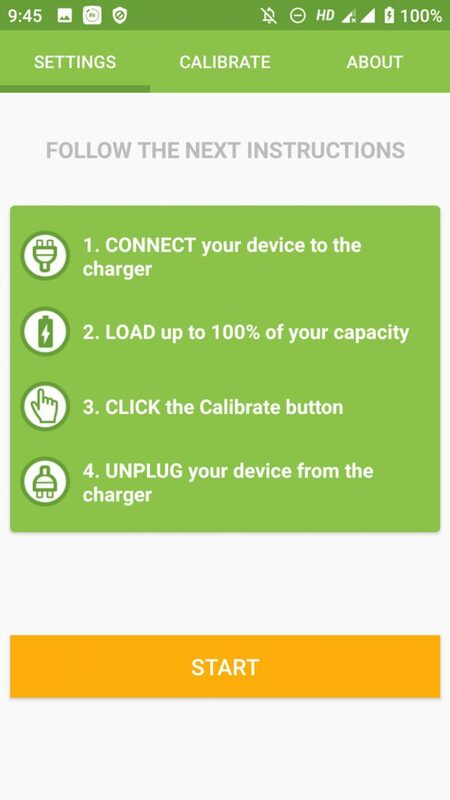 I have shown you the easiest method to Fix Battery Drain Problem In Mi A1. I hope this guide worked for your phone. If you want to ask any questions related this post then make sure to comment down below. We would love to hear from you.